Fake restaurant becomes TripAdvisors top London recommendation! 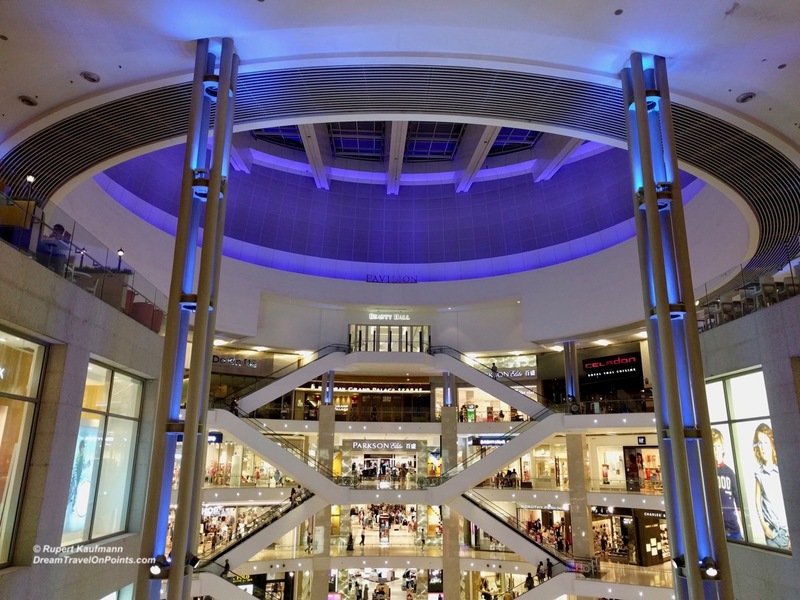 If you are coming to Kuala Lumpur to shop, Bukit Bintang should be your destination: From glizzy high-end malls to outdoor food markets and six floors of gadgets for geeks, there is everything you need within walking distance. Find out more in my shopping guide for KL and the best places to stay in Kuala Lumpur!